Who doesn’t love a little unexpected treat? Wedding party favors make your guests feel welcome and let you express your appreciation for their presence on your special day. 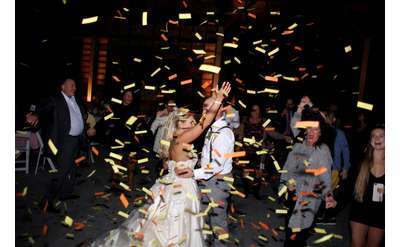 Find everything you need to make your Saratoga wedding just a bit more special at one of the professional wedding supply vendors listed below.